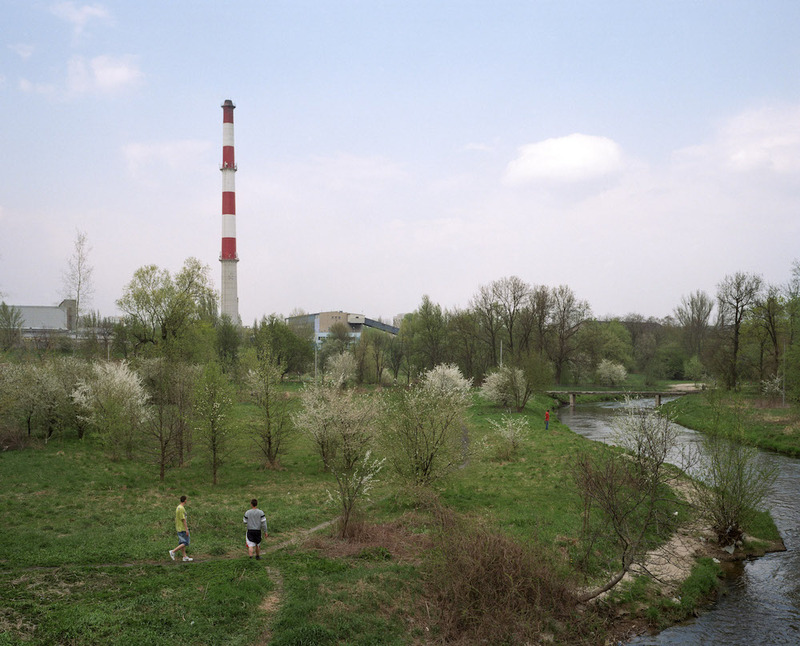 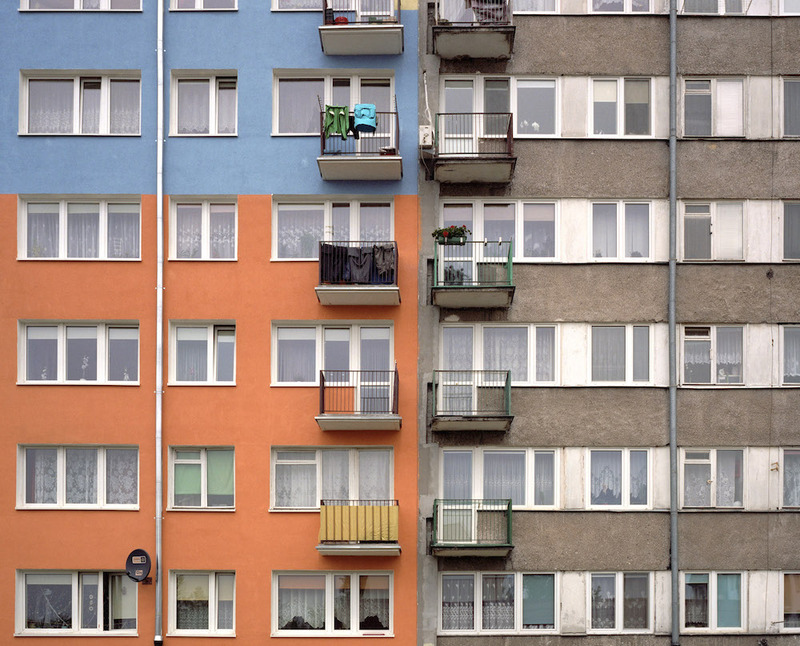 Between 2010 and 2014 photographer Patryk Karbowski documented his surroundings in his native Poland. 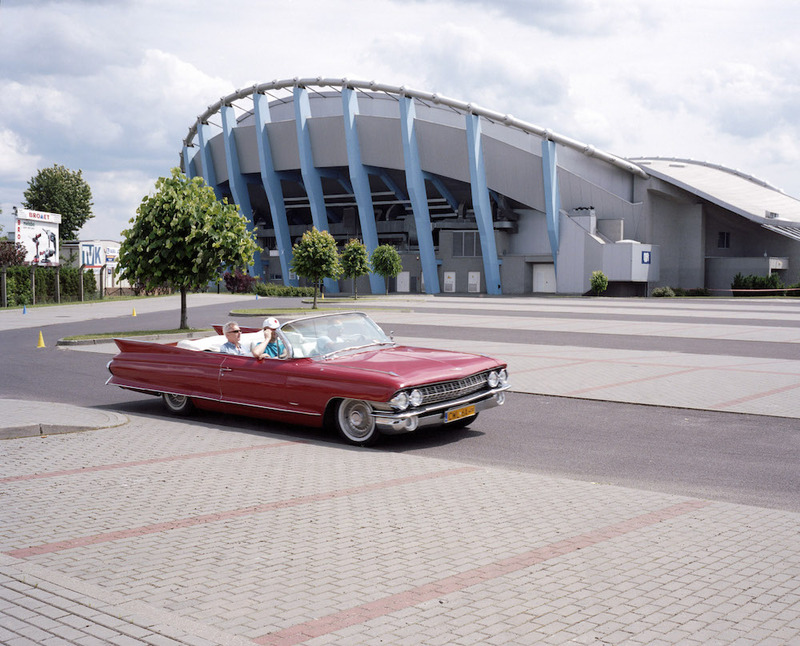 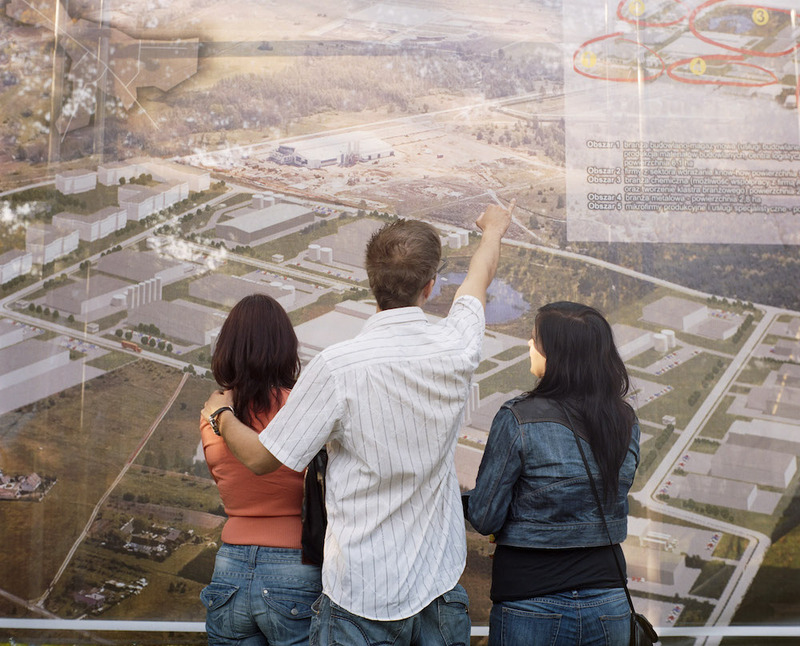 The resulting photo book is about the changing face of a city in the centre of Poland that does not exist, but is convincing nevertheless. 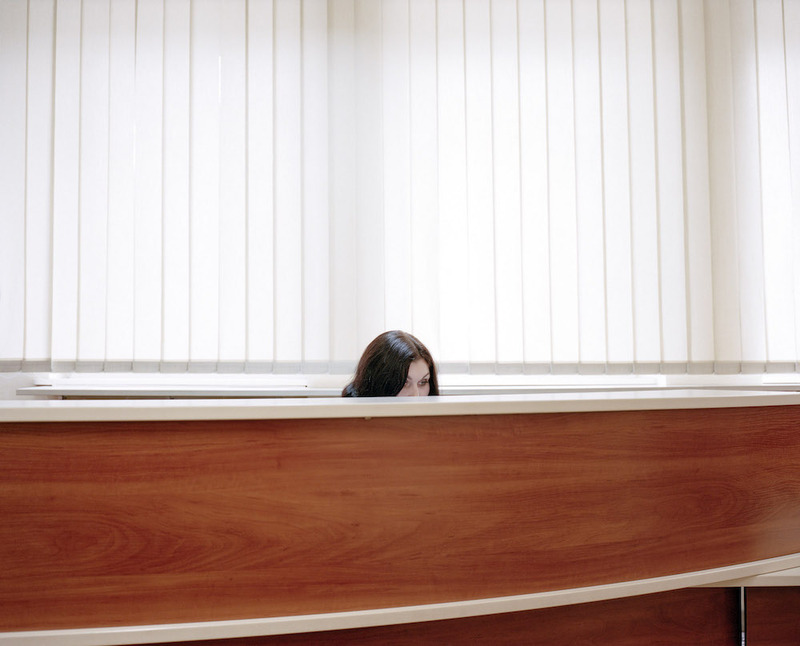 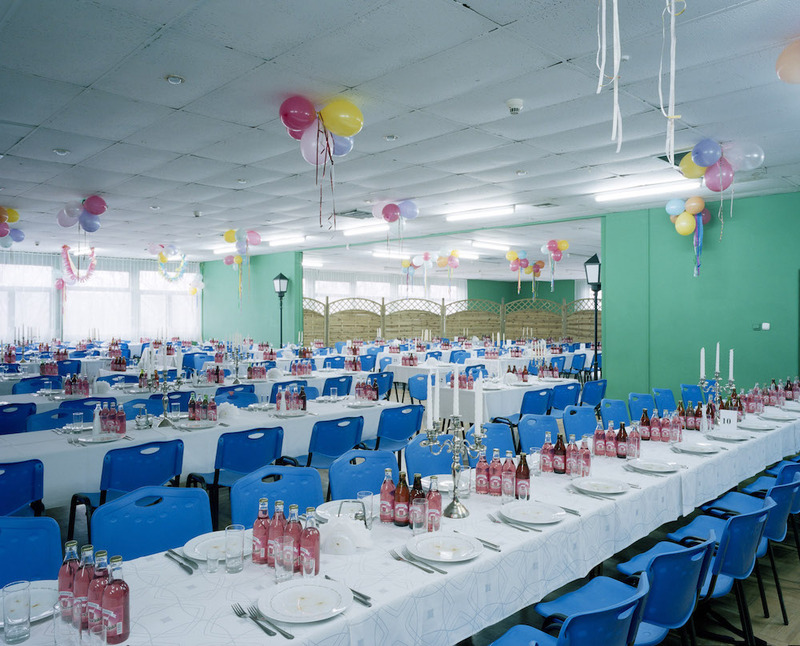 Images of tidy streets, colourless offices and the monotony of birthdays and weddings build a picture of a generic town that, as Karbowski describes it, is “halfway in between present and past, between east and west, between here and now” — a microcosm of Poland. 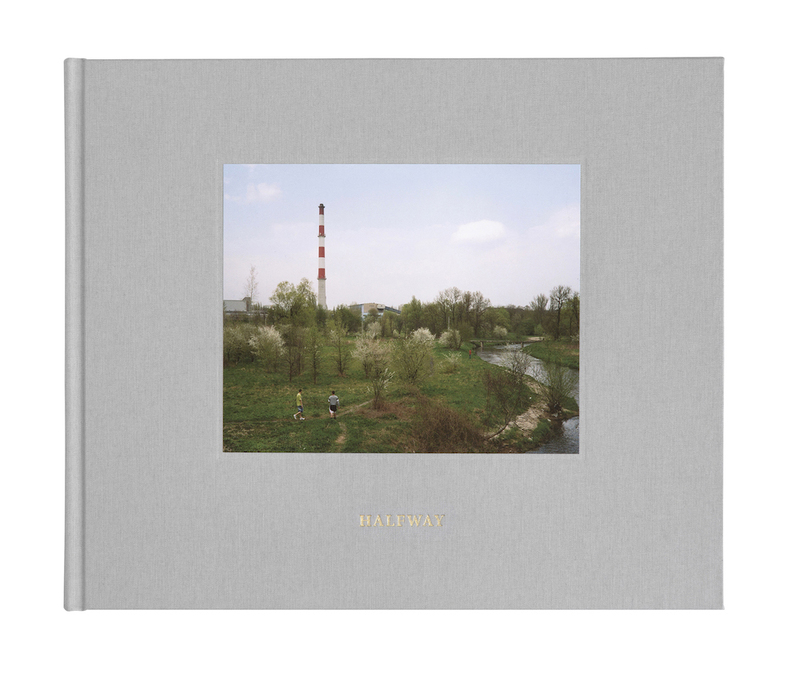 Halfway is available from here.